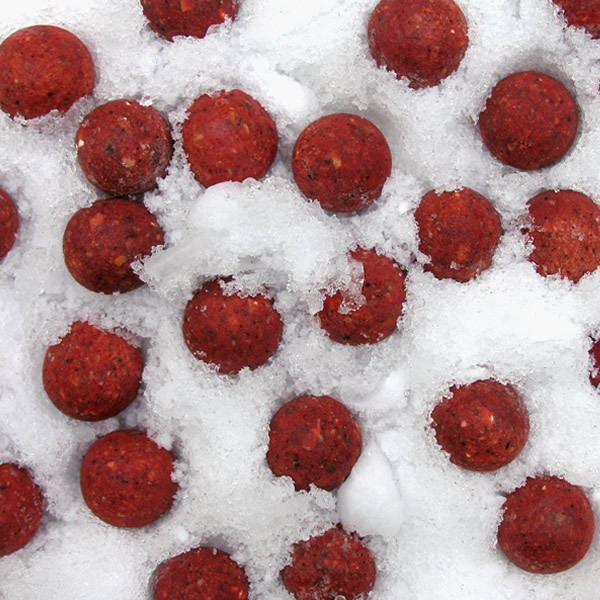 Freezer Boilies : Essential Baits, Quality with a BIG difference! 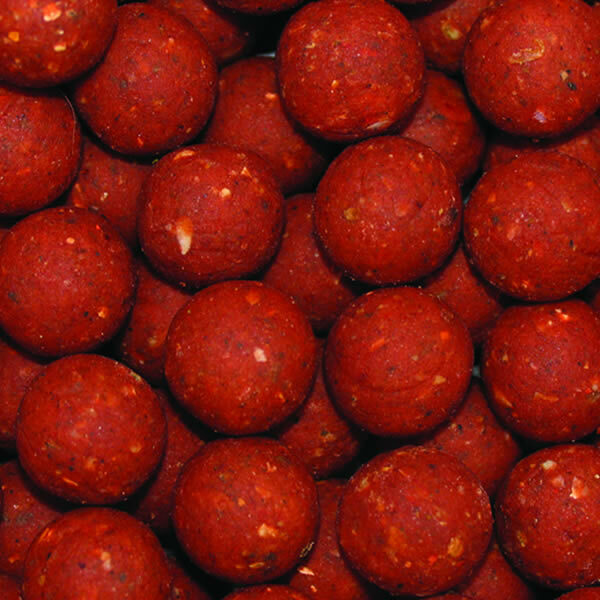 The current demand for these boilies is extremely high. Please leave sufficient lead time. 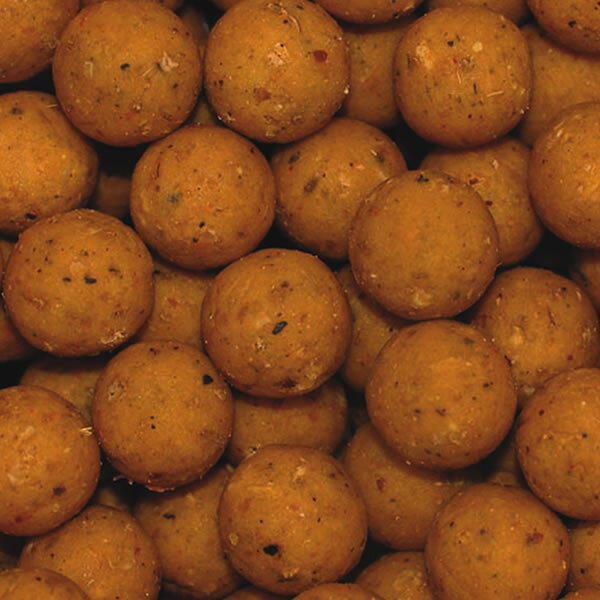 Current lead time for freezer boilies is approx 2 to 3 weeks (April 2019) although smaller orders of 20kg or under can usually be squezzed in earlier if required. These baits certainly need no introduction and are recognised by many as being the benchmark for all others to follow. We can proudly and justifiably say that we believe these are the very best quality baits available anywhere in the UK. 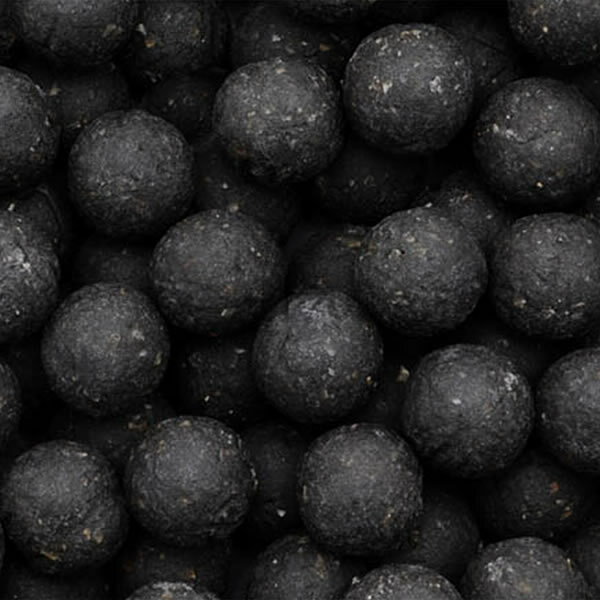 Fantastic bulk deals for baiting teams now available from just £5.95/kilo post free! All orders of 10kg or over are made fresh to order and delivered to your door ready for you to freeze down. If in doubt please pick up the phone and we will always be happy to help. Orders can be placed on this website via our secure shopping cart, or over the phone on 01278 427634 (office hours). Important: We strongly suggest you read our Shipping & Returns policy at the bottom of this page if ordering fresh/freezer boilies.